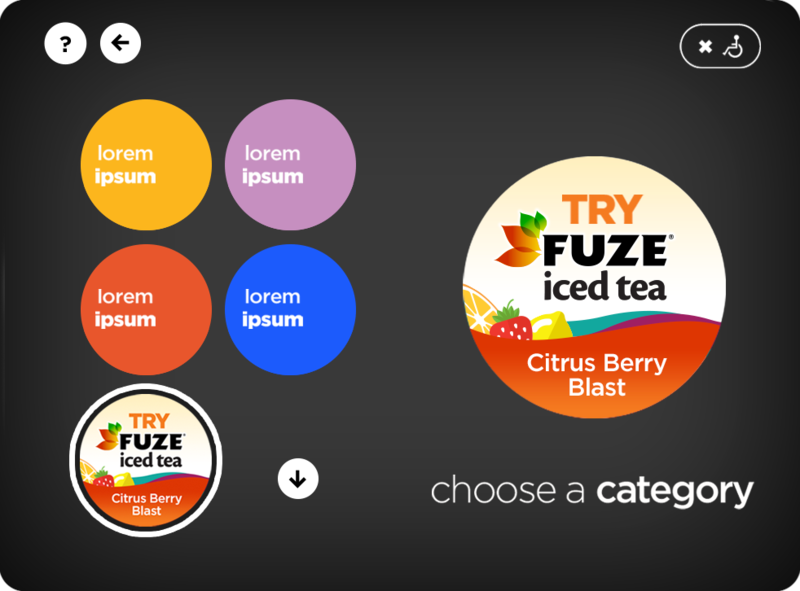 Nursery on the go was the driving factor behind the development of the brand’s portable sportscap bottles. 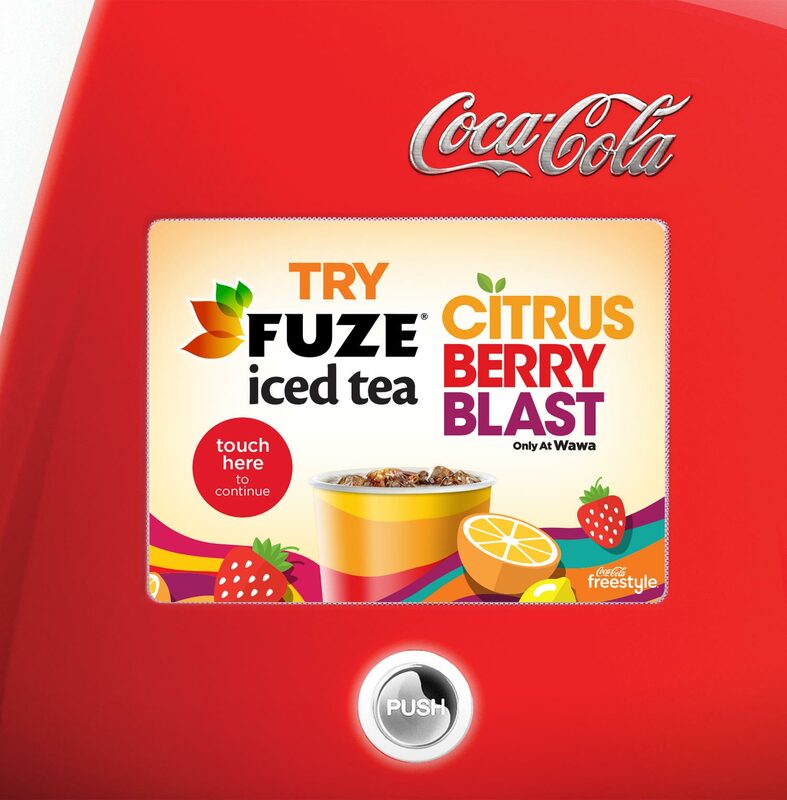 Compact, convenient and designed for little hands and mouths, the new bottles—featuring beloved Sesame Street characters—offered busy parents a welcome and trusted source of refreshment no matter where they were headed. 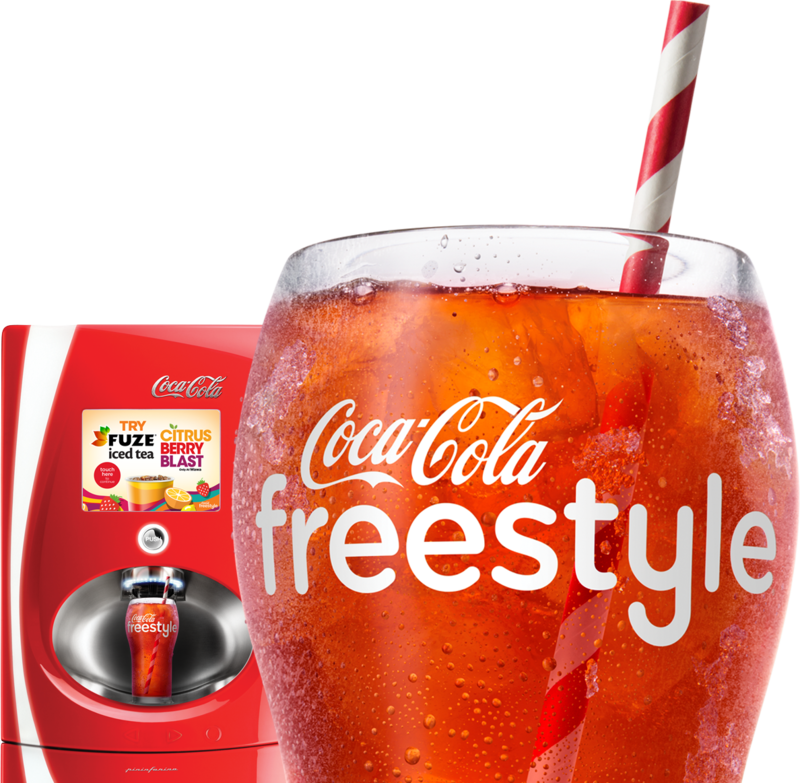 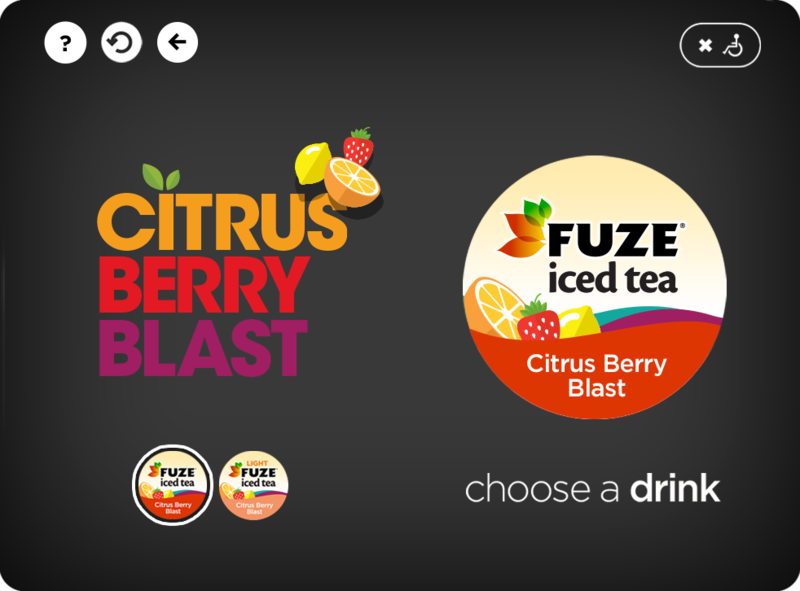 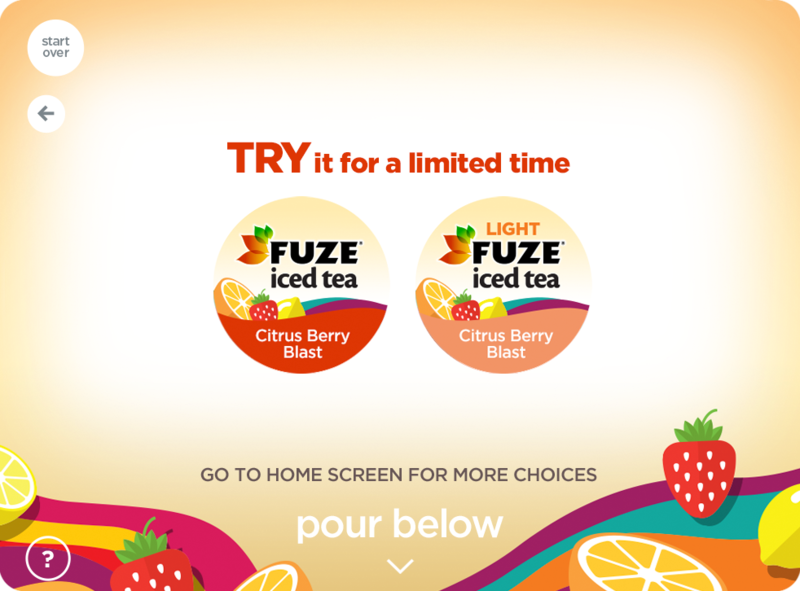 With a cool and catchy name, Citrus Berry Blast came to life across a variety of channels—including outdoor, POS and digital—with a bold and colorful design that Coca-Cola Freestyle customers could choose via specially designed touchscreens in WAWA stores across the U.S.